Compared to a marathon, it’s like ripping off a bandaid. The only thing I will give the marathon over the 5K is increased appetite. Every time you eat when you are training for a marathon is fantastic, seeing as you’re always ravenous come meal time. And post long-run breakfast is the best. It’s all I think about during the long runs. And eggs on the side. And coffee. And a diet coke. And another meal two hours later. So, I’ve taken it upon myself to start a 5K counter culture within the weekend warrior set of runners. Any ideas for group name? Why am I so hyped on 5Ks? Well, it just so happens I ran one this weekend. I ran 22:53, which was a PR by a little over a minute. The kicker here is that I WON MY AGE DIVISON and was 9th female. I am so glad all of the fast people stayed home (or ran the marathon/half) as this had made my day and possibly my month. Ok, maybe year, too. 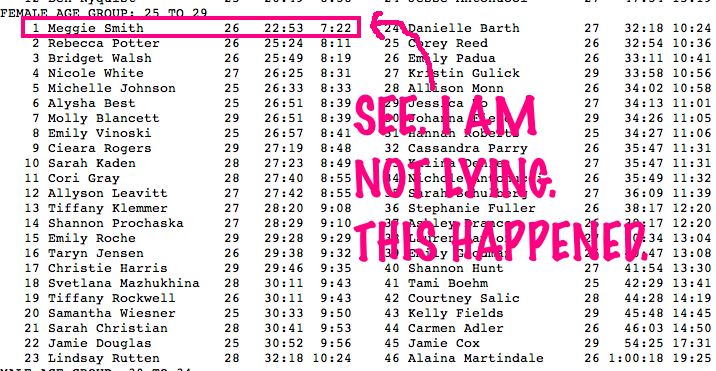 I want to make myself a trophy that says I won something in running because this may never happen again. Maybe I will mold a #1 out of Smooth Caffeinator Picky Bars and then frost it and then eat it. I had a little extra motivation, too. 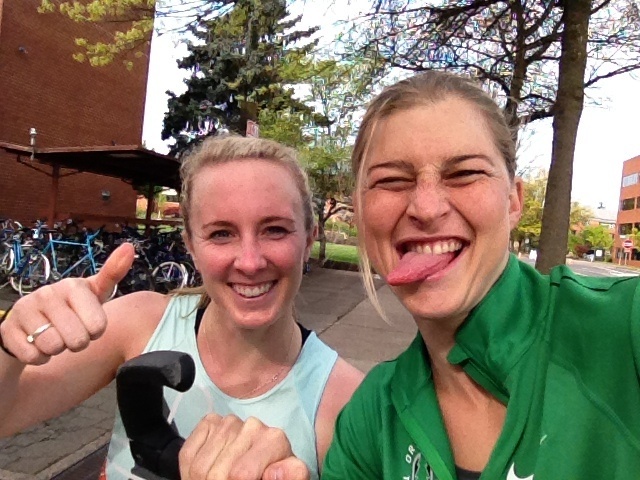 Lauren (Fleshman) rode around the course on her Elliptigo. You better do well when the 2x US 5K Champ is watching. She wore my watch, actually, and told me my splits at each mile mark + took on the role of head cheerleader. Thanks, Lauren! It was much appreciated. Look cool, Meggie. Look cool. I had a great time in Eugene – stickering Picky Bars, expo-ing with Picky Bars and Believe I Am, racing, cheering on the Oiselle gals + more in the half/marathon, Ellliptigo-ing, experiencing “nature” (“oh, look! nature!” – says the New Yorker), slowly integrating myself into Picky Bars until they give me a job (ha! just kidding), bugging [Loren] Polster to revamp my blog (his work is amazing), discussing most everything with Lauren (“Lauren, do you think it’s stupid that I care about running?” “Lauren, just tell me I’m cool because you’re cool.” etc etc etc), and figuring out a way to get @jessemthomas to one day tweet back to me. Here are some pictures, if you care. If not, just scroll down quickly. I PR'ed! Thanks, Lauren for helping! 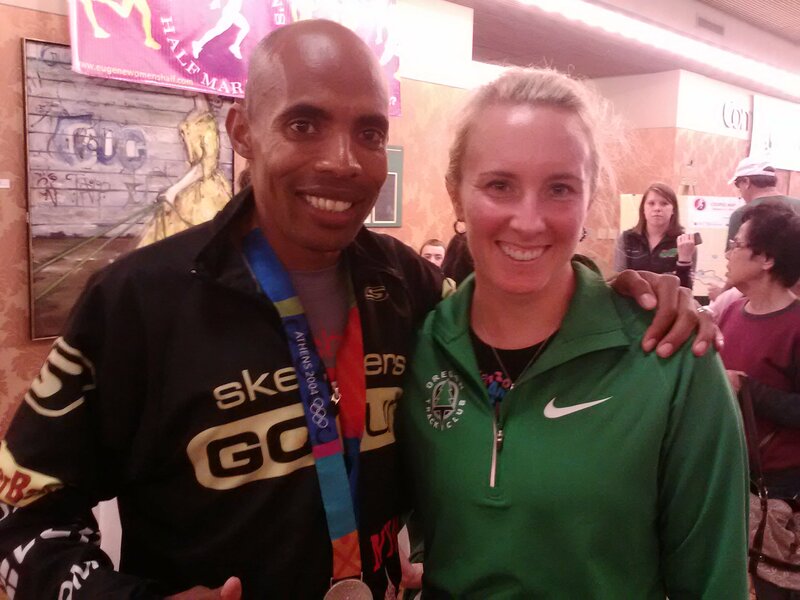 Oh hey, Meb. What up? I just won something. Can I wear your medal? 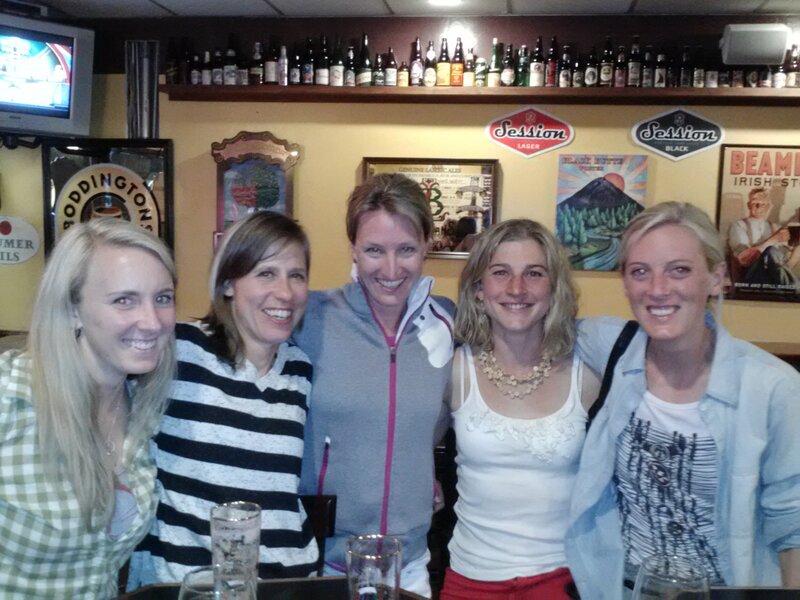 The Oiselle gals are the coolest. Seriously, the coolest. TELL ME: BEST PART OF YOUR WEEKEND? TRIED THE OISELLE ROGAS? IF NOT, YOU SHOULD. « Did I Mention I Babysit? Awesomest weekend recap ever! Congrats on the W too. Thank you (both of you)! If I don’t get a real trophy, I’m making myself one because I am that lame. Fantastic idea. I think if I hold up some jars of PB and J, it will increase my chances even more. Congratulations!!!!!!!!!!!!!! Also the #2 person wasn’t even CLOSE to you. 2012 = the year of the 5K? Let’s make the 5K the new marathon? “5K. It’s the new marathon.” – I’m going to trademark that and those are going on shirts or something. totally agree! A 5K – so much better than a marathon! Let’s find some up in Boston we can do together. I want to run 22s!!! Ya know, like after this big baby of course!hehe Congrats MEGGIE! So exciting! I agree here as well. It’s totally about the satisfaction of rockin’ the race – not necessarily the distance! Oh, that’s a good point, Danny – I like that. i am really close to buying the oiselle rogas! if they’re anything like their distance shorts, i’ll be sold! congrats on an amazing PR and weekend! Get the violet rogas – you won’t regret it. They are fantastic. I love them more than the distance shorts. The waistband is great and the fit is flattering, I think. WHOA to all of this. Wow, I am excited to hear you are an Oiselle girl. They are the cutest and sweetest! Congrats on a HUGE 5K PR. 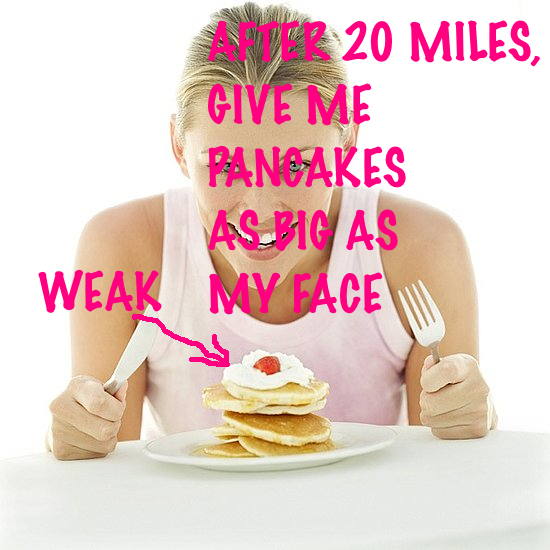 I think I would eat double my head size in pancakes if I PRed that huge. You rock!! 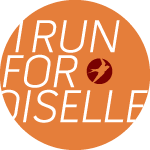 Oiselle is the best. The people, the concept, the clothes — all of it is FANTASTIC! Congrats, that’s awesome! Looks like such a fun weekend and love your hot pink shorts. 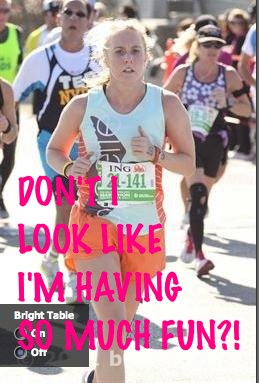 I feel the same way about 10Ks, even though I haven’t PRd in one in several months. P.S. I STILL need to try the smooth caffeinator. Work on convincing the crew to be at the NYCM expo this year. I will try to work my magic. Order some! They are great – my favorite flavor. I ate a ton this weekend. Now you can tell your kids that you babysit that you won! Congrats! Sounds like you had a blast!!! I completely agree and am most excited for you on this one. I feel like kids (and uh, adults) are always asking if I’m going to “win” the races I run. Err … no. Not really. But you actually did — and it’s a huge win! Share away with all those kiddos! OMG – I totally forgot about that! This will make me that much cooler with the under-6 set. Awesome job, Meggie! And coming off of an a**hole injury, too! I am really happy for you! 7:22s…. you’re a baller! Aww, shucks. Thanks, Katie! That will be you soon! I ran a relay this weekend. It was fantastic. 364 days until Eugene next year! FANTASTIC!!! SO AWESOME!!! My strategy is to keep running (if my knees hold out) and by the time I’m 80 I may be able to win my age division in a race!!! CONGRATS! That’s so awesome, Meggie. It looks/sounds like you had the most fun weekend ever and I want to go to Eugene even more now! Also, did you make some picky bars? 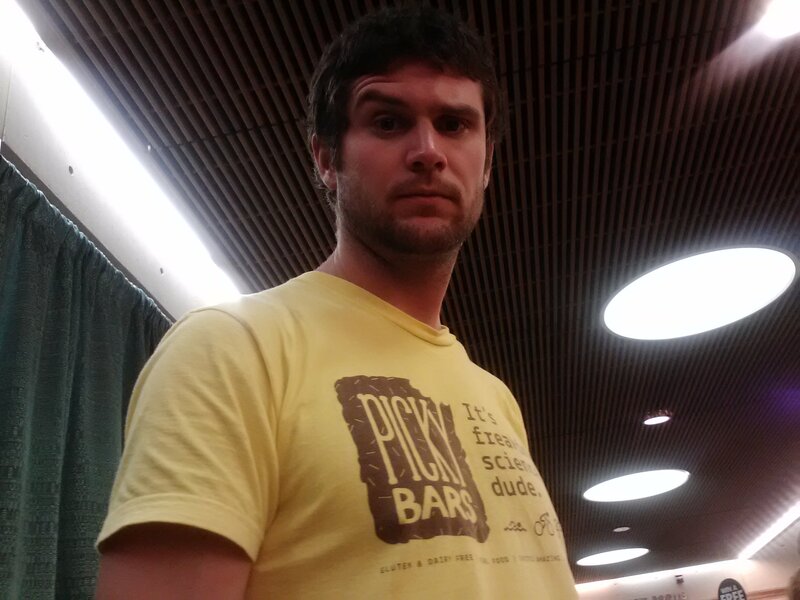 Can I buy the Meggie-made picky bars?? 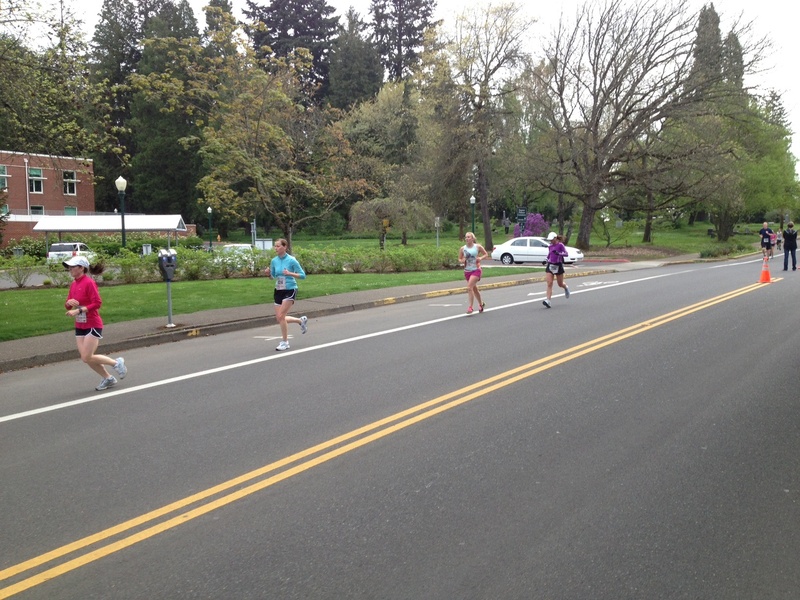 Eugene is def a good marathon – keep it on your list! CONGRATULATIONS!!! Both on the PR and the AG win! I’m so glad to hear you had a great race! Hopefully this is just the start of a great racing season. Sounds like you had an amazing trip to Eugene. 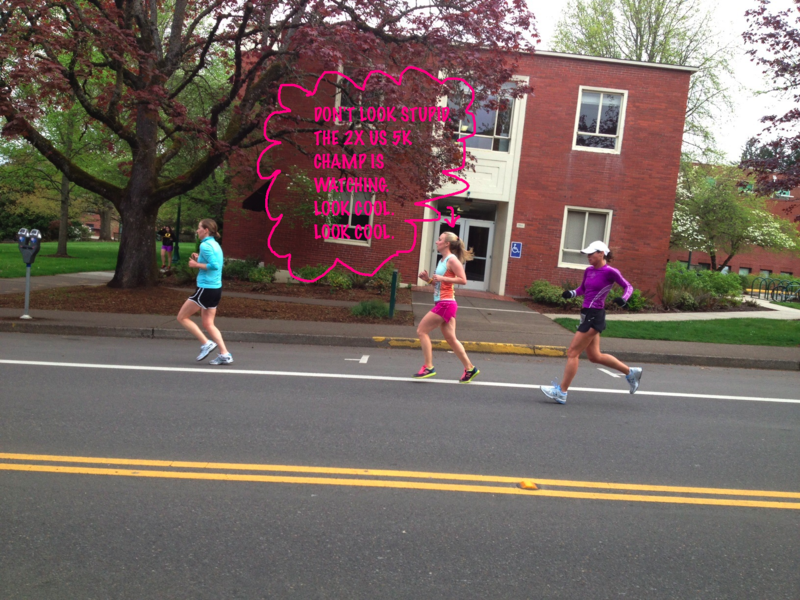 I really wanted to get out there before…after this weekend, I’m dying to run Eugene more than ever! Meggie! I tried to comment on this post yesterday but WordPress was being funky… I apologize if you’ve gotten this comment twice. 363 days til Eugene next year – come with me!!! Thanks, LB – can’t wait to see you back out there! Love yr blog and congratulations on a great race! Love it! Marathons are great and all, but 5ks are awesome too. You can run them practically every week, 90 degree weather won’t totally ruin your race, and going fast is FUN. Congrats on your age group award, baller! 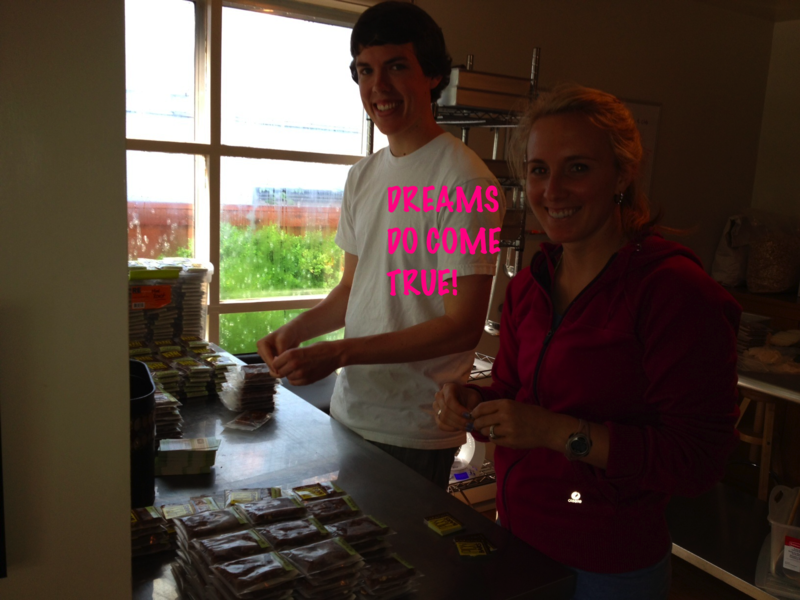 ps I ordered a big batch of picky bars last week… you might have sticker-ed mine! So proud and happy for you – congrats! !